HomeNewsShould I Stay or Should I Go? One thing to consider is whether that piece of water is still a good option 2 weeks later? Time and time again I see people heading to the same location where they, or their friends have had success before, and expecting the good fishing to continue uninterrupted every time they visit. 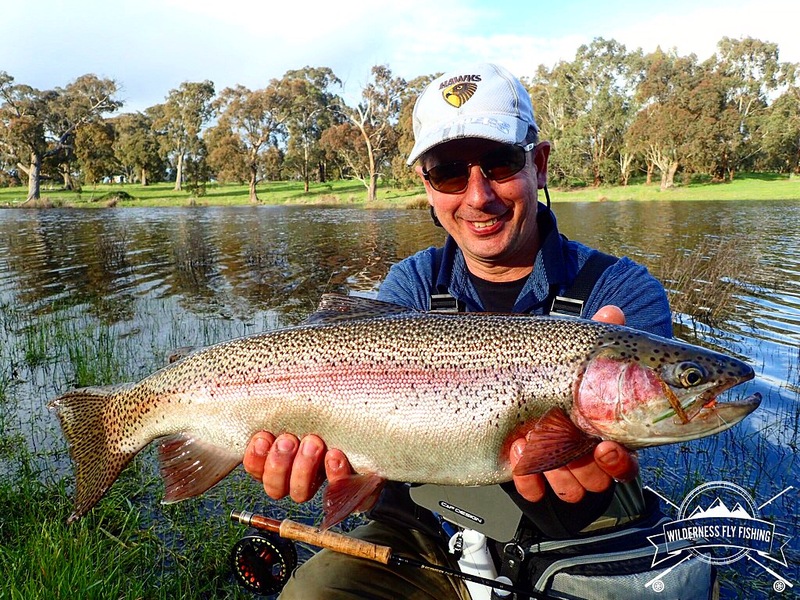 When the fishing becomes tough, it’s often flies, angling pressure, barometer, etc. that get the blame – not the location itself. However, often it’s a change of location that’s needed. Yep, that’s right, walk away from the ‘good’ spot! On a river system, that might mean heading up or downstream from the previous hotspot. 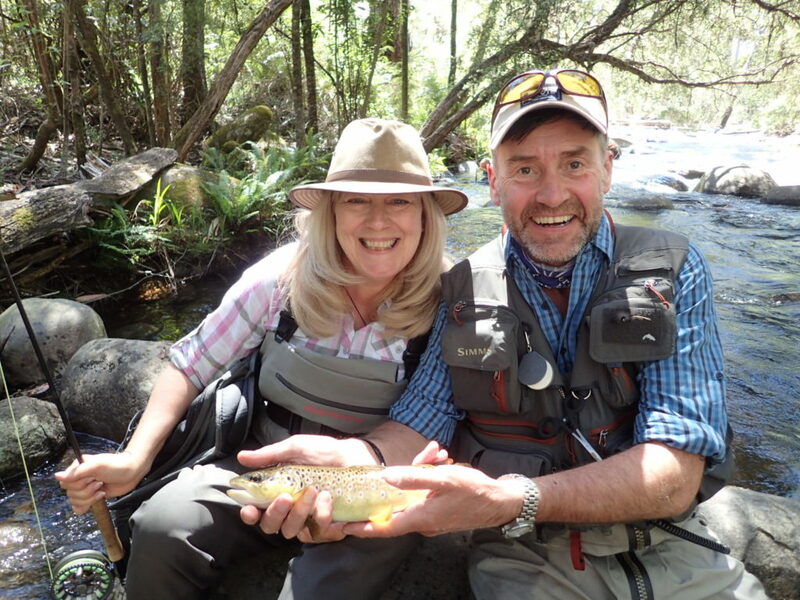 For example, during low, warm, midsummer conditions, head well up to find the cooler water where the trout are likely to be more active and plentiful. Then, as the weather cools in autumn, try heading back downstream – now the warmer, broader lower valleys may actually be the place to find more trout and insect activity. On a lake, it could be about moving to deeper water as the weather becomes warmer, using various sinking lines to find the depth the fish are feeding at. As well as considering water conditions, move with the food. Throughout the season, all other things being equal, the trout will be more active on parts of rivers and lakes with increased food supply. On summer rivers for example, that may mean searching for stretches bordered by grassy banks, with increased hopper activity. 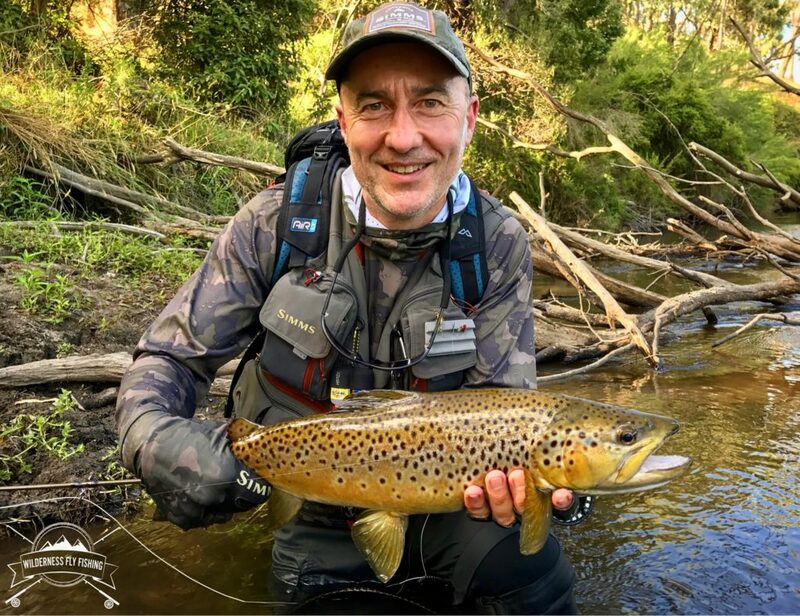 On lakes, particularly in winter and spring, it may be water rising over new ground after heavy rain that invites the trout to feed hard in the shallows. Of course there are dozens of other situations that can give trout food – and trout activity – a boost. The important thing is to be aware that these opportunities can move around; not only between catchments, but within a single lake or stream. Your ‘spot’ may not always be the hotspot. The bottom line is, don’t be afraid to move around on the river or lake you are fishing, or even move to a completely new water. You just might find that new spot X!